Budgeting A Film Crew - Union or Non-Union? The Film Budgeting Blog Budgeting A Film Crew – Union or Non-Union? Budgeting A Film Crew – Union or Non-Union? Hands down, the most important element of a successful small film is your crew. Without the right people in the right crew positions, even a large film can hit the skids, get bogged down, swell with cost overruns, and sometimes even implode. When crewing for a film, especially a smaller independent film, you need to know how to think like a crew member — that is, like a film professional who expects to be paid and/or compensated for her time appropriately, fairly, and in a timely manner. If you’ve never worked as crew on a film, chances are, you probably shouldn’t be producing a film, as understanding a production from the crew’s perspective is one of the most important abilities a producer can have. But even if you’ve got a few films under your belt as a crew member, the number of elements and/or negotiation points of what most crew members take into account when considering whether or not to take a gig can be quite daunting. In this series of articles, I’ve broken down all of the salient / major negotiation questions that you’ll want to be prepared to answer before you start interviewing crew members for your film. Some may not be applicable to the size of your film, but all are worthy of learning for any neophyte film producer. In this installment, I’m going to talk about using union crew versus non-union crew for your independent film, what the differences are, and what sort of film budget considerations to keep in mind. The first question you’ll need to be able to answer, even before you put out a call for crew, is whether or not you’ll be shooting the picture as a union film, or a non-union film. When most people refer to a “union” film, as opposed to a “non-union” film, they usually mean that the film is going to employ crew members from unions such as IATSE (International Alliance of Theatrical Stage Employees), or the Teamsters for example. In general, these days you’ll likely only hear a film referred to as a “union” film if it employs crew members from IATSE or the Teamsters, even though that same film might employ cast members from SAG (Screen Actors Guild), itself a very powerful union. I won’t hurt your brain by parsing any more of the nomenclature, colloquial or otherwise, but the distinction is worth mentioning. When considering to shoot non-union versus union, the answer usually comes pretty quickly to most smaller, underfunded or independent producers: Non-union is the way to go. The biggest consideration on most producers’ minds is, of course, money. The first biggest distinction that goes into making the choice between the union and non-union crew is that union rates are fixed. That is, rates are set at a fixed, set amount, and that amount is clearly stated in each particular union’s contract (the procedures, standards, and rules that both union members and producers have to agree to when entering into an employment arrangement). Whereas an IATSE Prop Maker Foreman rate might be $2305.73 per week, a non-union Prop Maker Foreman’s rate could be any fraction of that, as all non-union rates are 100% negotiable. Whatever rate the Prop Maker Foreman negotiates with the film’s producer is the rate that Prop Maker Foreman makes for the show. But if you’re thinking of going non-union just for the ability to negotiate a lower crew rate than what you’d pay to a union, keep in mind that there’s a litany of other negotiation points that you’ll have to agree on with that crew. You might think you’re saving a dollar, but you might actually be spending more in the long run, if you aren’t looking at all those other criteria: schedule specifics, wrap time/prep time, payroll… the list goes on and on, and we’ll get to them in future installments of this article. For now, suffice it to say that a union crew will likely take up a bigger chunk of your budget than a non-union crew. That being said, keep in mind that to get into a union, a crew member has to demonstrate a certain level of skill and put in a certain amount of time. Non-union crews can be experienced as well, and union members can and often do work non-union below the radar, especially when times are lean, but by and large, you can count on a more experienced crew if you’re going union. And that experience can translate to faster setups, more setups, better quality for your film across the board. To be fair, you can get speed and quality with a non-union crew as well. It all comes down to a simple equation: how much time and care you spend in hiring your crew members. Just like any profession, you’ve got good and bad apples in both bunches. Unions, however, generally take care of their bad apples via education, retraining, or if all else fails, disciplining or booting them, whereas non-union bad apples generally keep on being bad apples until they’ve burnt every bridge. But in the film industry, reputation is everything. Film industry crew are no different from any other tradespeople. They want to work with people who are (a) qualified at their craft, and (b) easy to work to with. Caveat: I mentioned above that it’s not entirely uncommon to find union crew working on a non-union film. But keep in mind that if a union discovers this somehow, they could picket your film, forcing the union members of your crew off the show, and possibly even pressuring your non-union members into going union so that the union can bargain for them. It doesn’t happen on smaller films too often, as unions know where the money is, but if your show is reasonably large, it’s a possibility to watch out for, however unlikely. By and large, a union crew costs a lot more to shoot with than a non-union crew, and there’s not a whole lot of leeway when it comes to work hours, turnaround time (the amount of time between when a shooting day ends and the next shooting day begins), overtime, and more. A non-union crew is a crew where everything is 100% negotiable. Schedule, overtime, turnaround, pay, payday, you name it. For most smaller producers, and even some larger producers, non-union is the only way to go. But keep in mind, just because non-union crew have nobody representing them doesn’t mean you can exploit them. Your rates and hours need to be fair or else they’ll mutiny just as hard as a union crew. 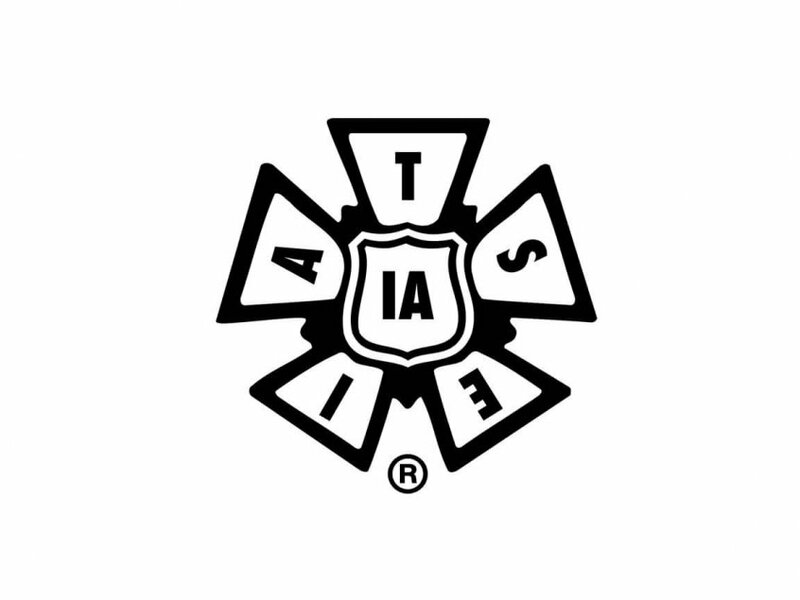 IATSE logo courtesy of IATSE. Support your local union! Is it possible for a non-union crew member to work on a union set? Is it possible to hire union department heads, and maybe seconds, and use non union or apprentice workers to fill the other slots.